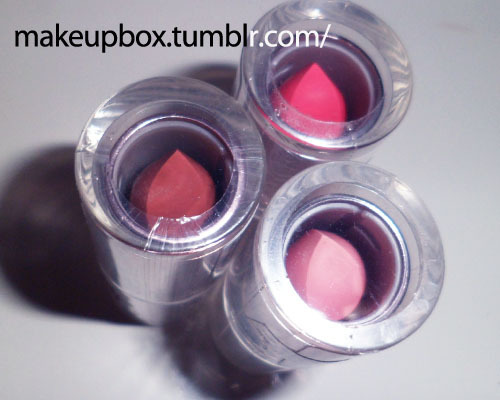 The Makeup Box: Lip Poll Giveaway for Makeup Box Followers! I want to find out more about your lip concerns, product preferences, etc, so to make it a bit more fun, I've created a short poll on my Facebook page and am giving away 3 full-sized Etude House Lipsticks to a lucky participant. You just need to Like the Facebook page in order to participate, and answer a few short multiple-choice questions in order to be eligible! A winner will be chosen randomly at 12:00 AM, 1 April 2012 (GMT +8) but the poll will remain open to continue gathering information. I will message the winner via either Tumblr or Blogspot for shipping details.